Macellaio’s latest opening is not a steak restaurant but one with an altogether different angle. 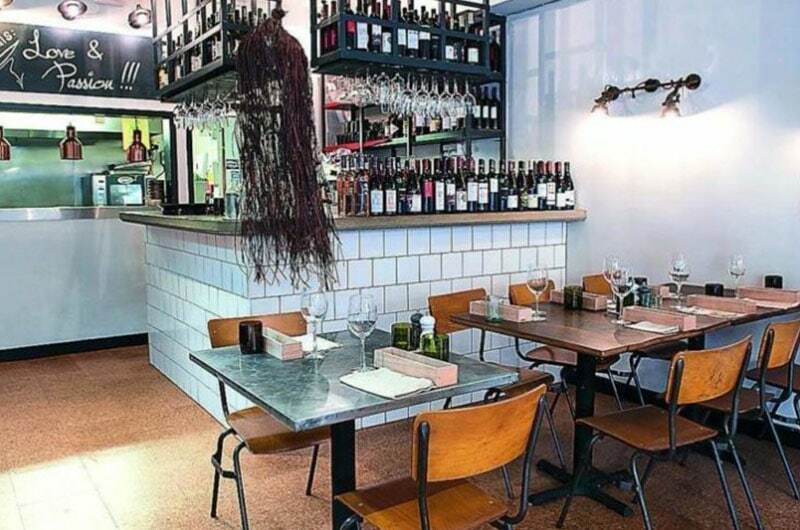 Ardiciocca at 461-465 North End Road is the first fully gluten, dairy and sugar free Italian restaurant in London. Teaming up with chef and cookbook author Simona Ranieri, the menu will be focused on vegetables, grains and fermentation with dishes such as flamed mackerel, kimchi cucumber, dill and coconut yogurt. MKR Property acted on behalf of the outgoing tenant on the 2,000 sq ft restaurant achieving a premium in excess of £100,000.